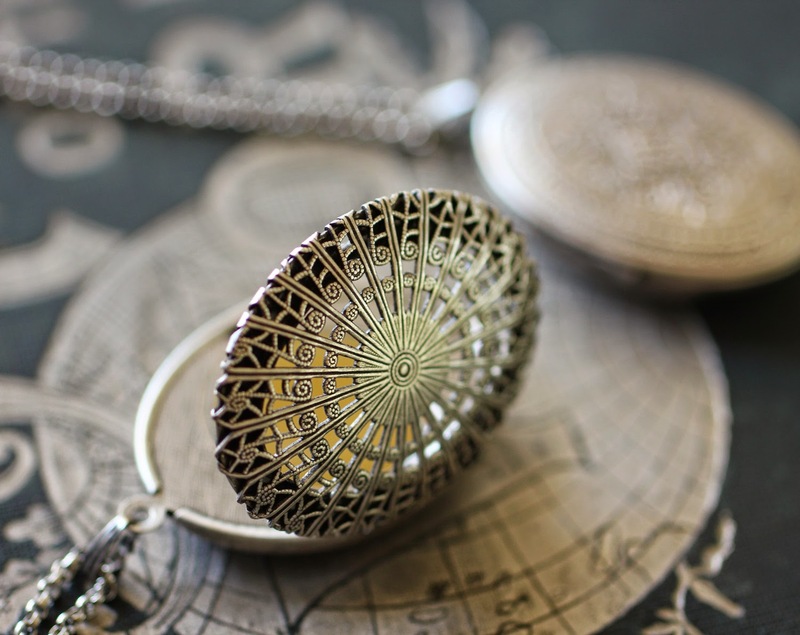 The vintage inspired filigree perfume locket is now available in the silver finish. Perfect for travel or when you want to have something pretty to anoint yourself with without the need to reach into a bag or pocket. 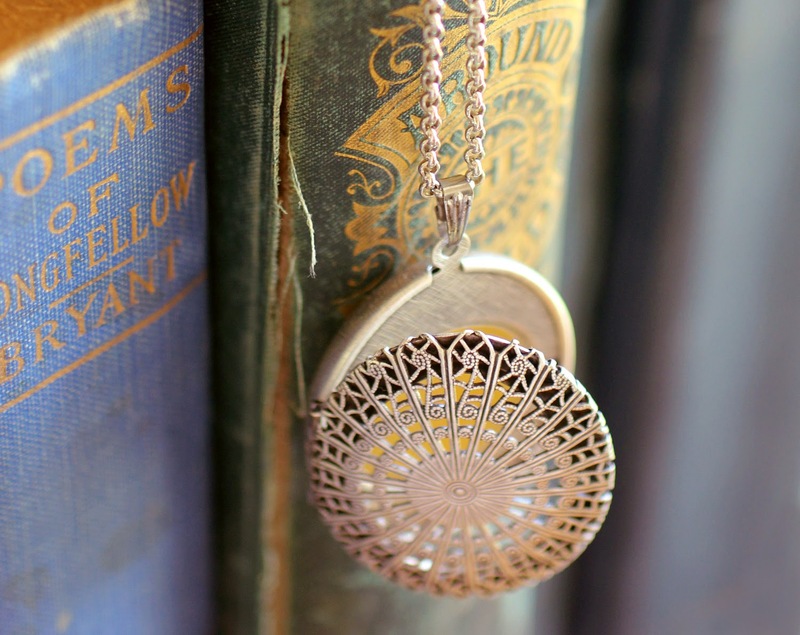 Since I am so sensitive to scent I find this locket particularly useful because the fragrance gently wafts out of the delicate ornamental brass filigree so there is no need to open it. Gently hold the locket up to the nose, breath and be instantly transported to a fragrant meadow, beach, etc. For further enchantment, open and apply the creamy elixir to your pulse points.